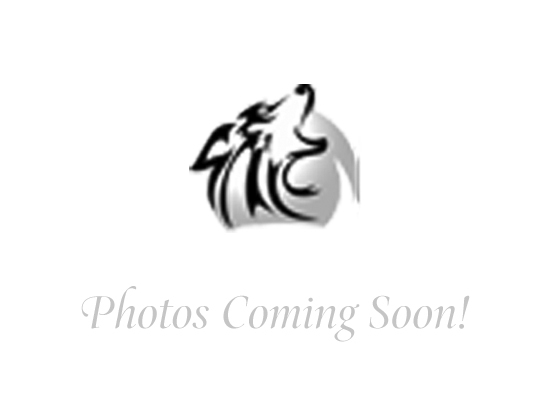 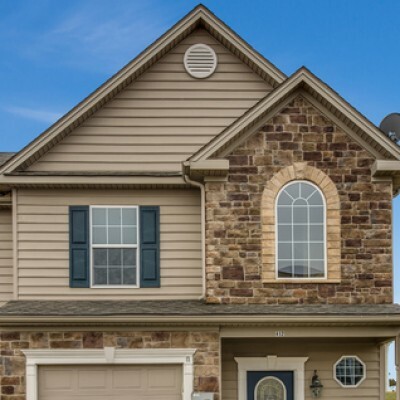 Oakley Lane townhome duplexes are located in Greencastle, Pennsylvania. 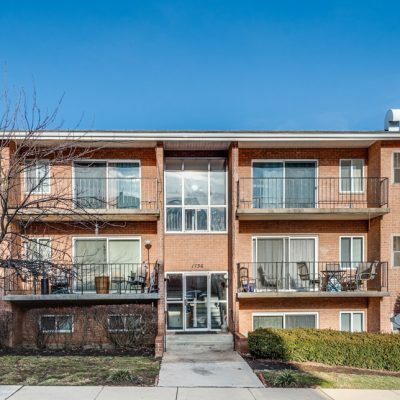 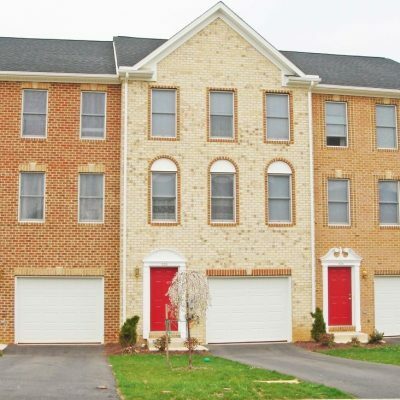 Spacious 3 bedroom 2 full baths with 1,745 square feet. 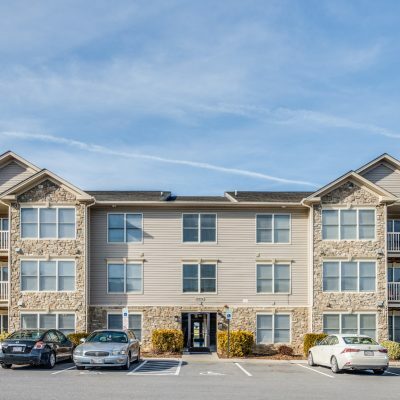 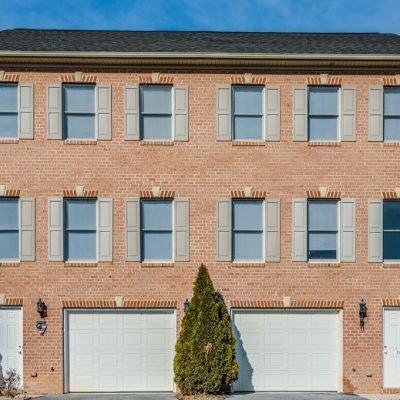 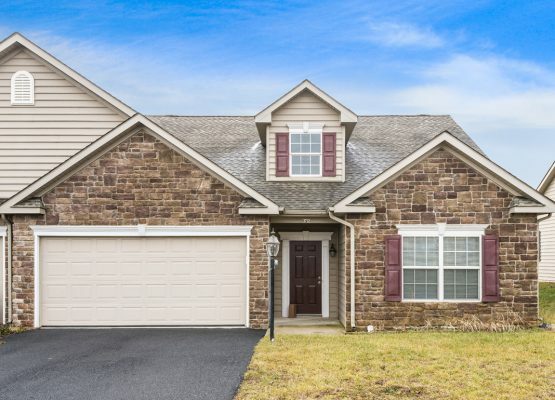 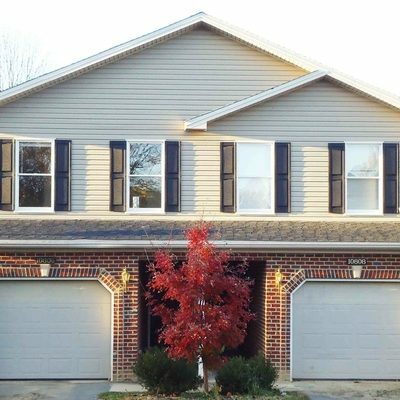 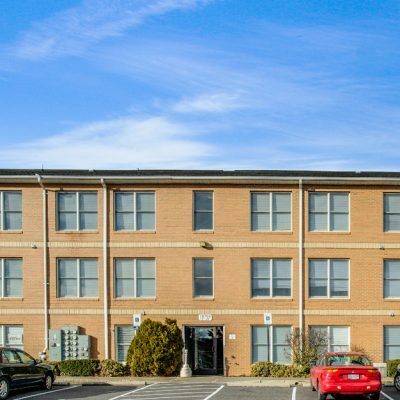 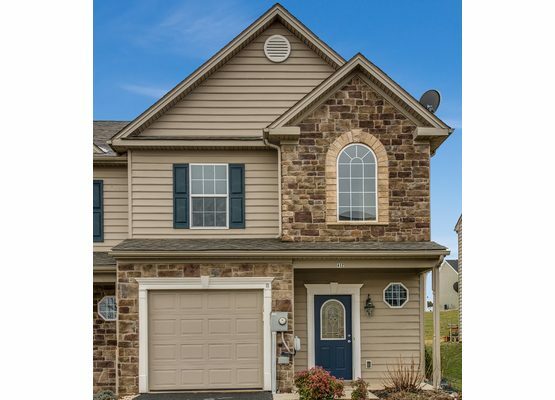 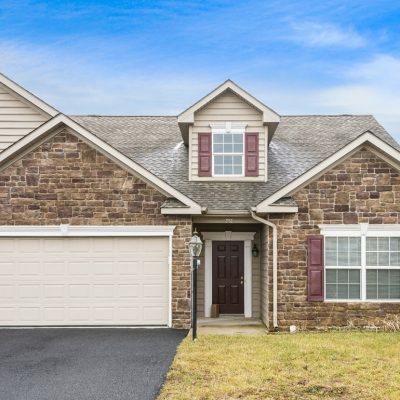 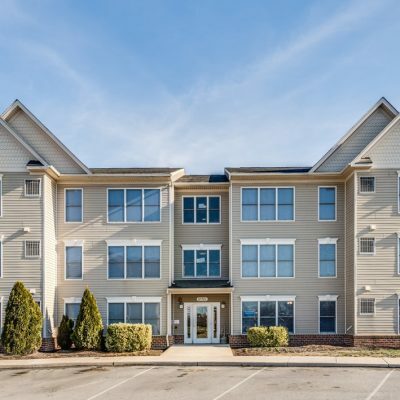 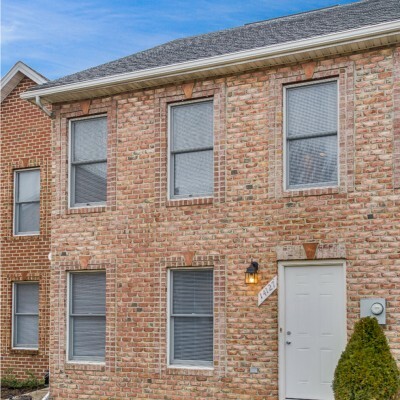 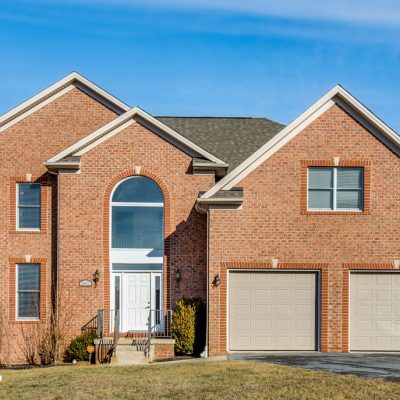 This community is conveniently located in Greencastle, Pennsylvania; it’s close to shopping and dining. 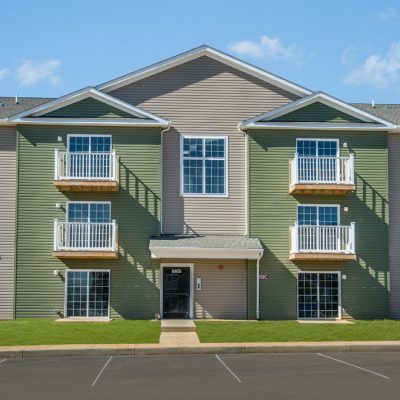 Call us for a tour of your new townhome or duplex today.